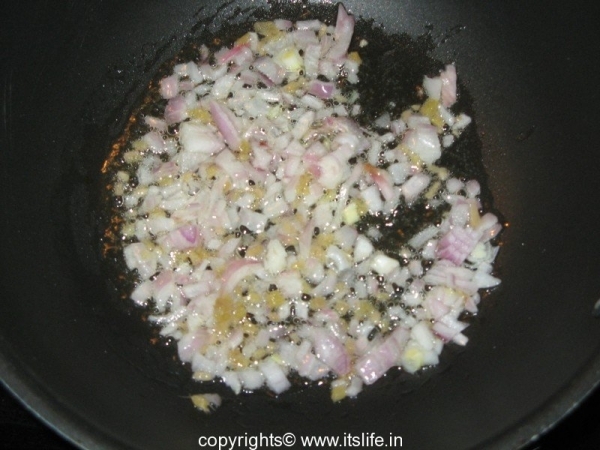 Heat Oil, add Onions, Ginger and sauté for a minute. Add Capsicum and sauté for another minute. Add steamed sprouted Green Gram or Matki / Moth Bean and toss. Remove the pan from the flame and let the mixture cool. 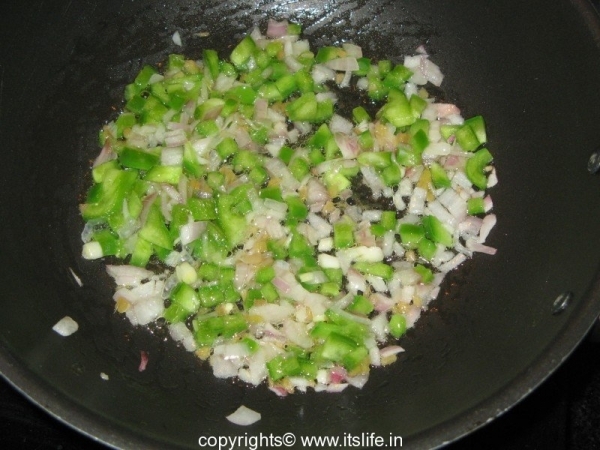 Add Soya, Chili Sauce, Pepper and Salt. 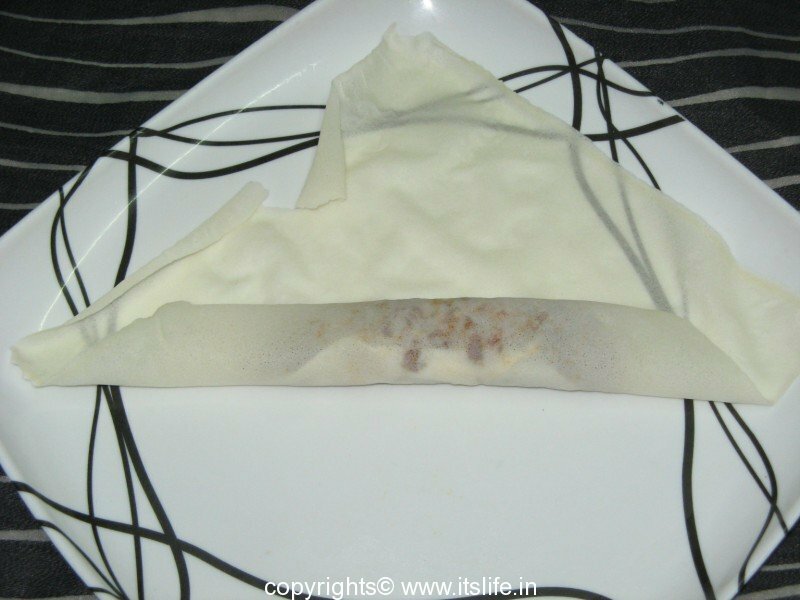 Take a Wonton wrapper and place it on a dry surface. 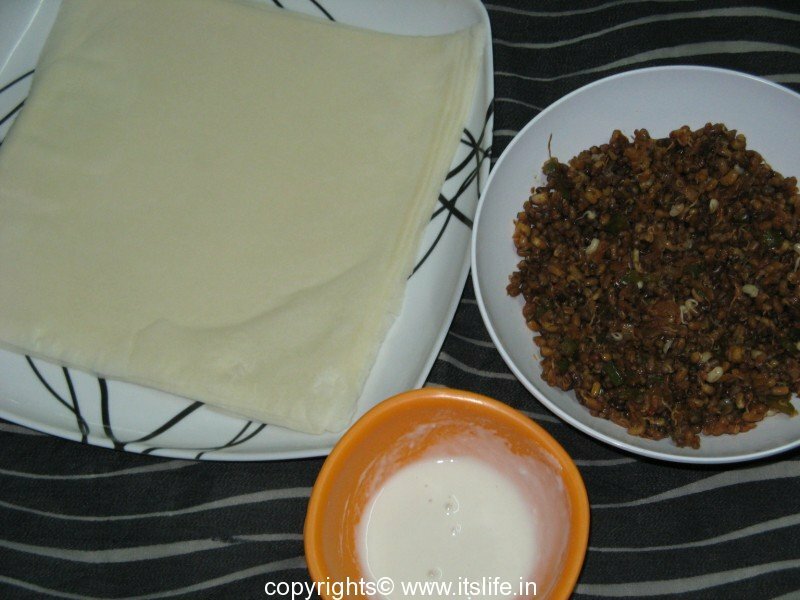 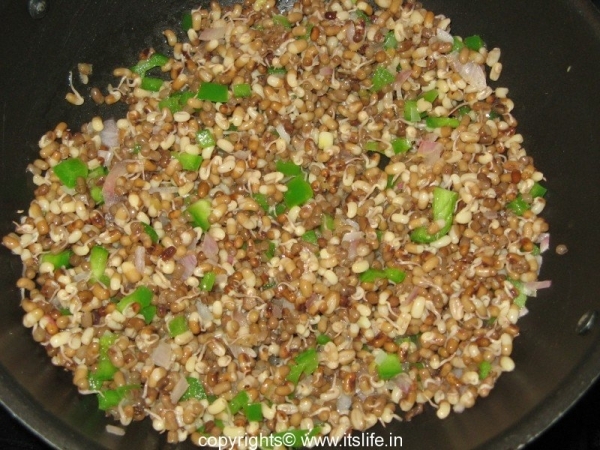 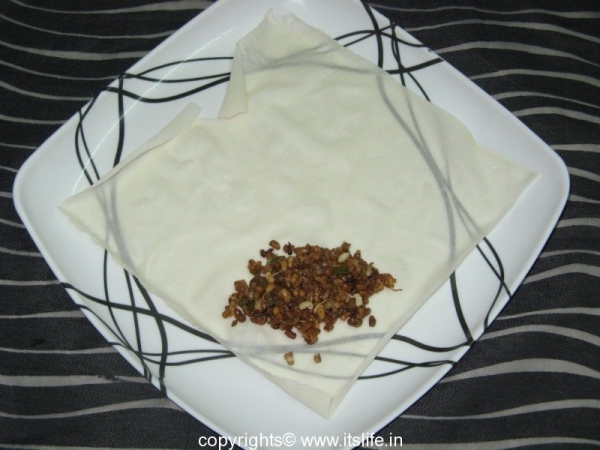 Put a spoonful of the sprouted Green Gram or Matki / Moth Bean mixture on one end of the wrapper. 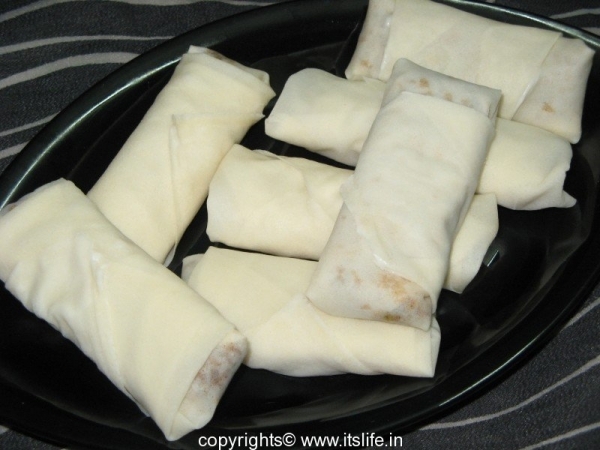 Roll the wrapper tightly around the filling. As you reach the center of the wrapper, wrap the sides and seal with the flour paste. 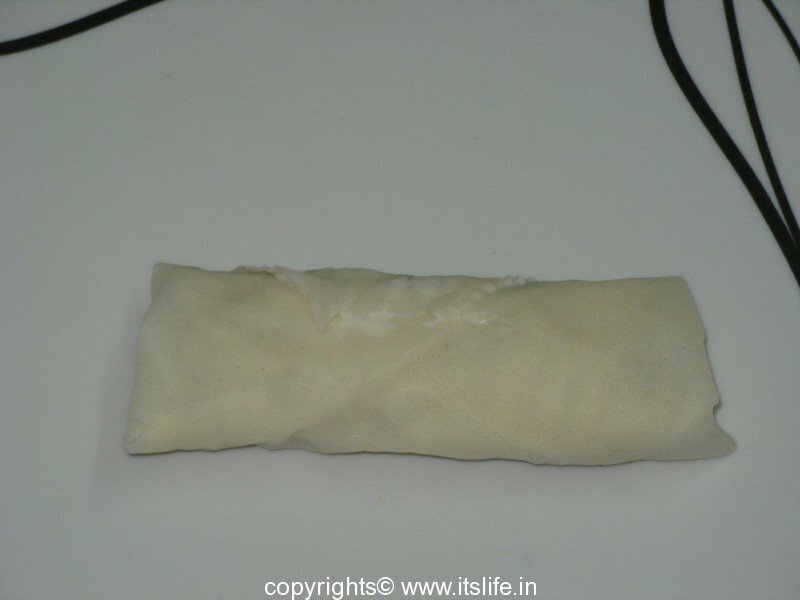 Continue to roll and seal the edges with the flour paste. 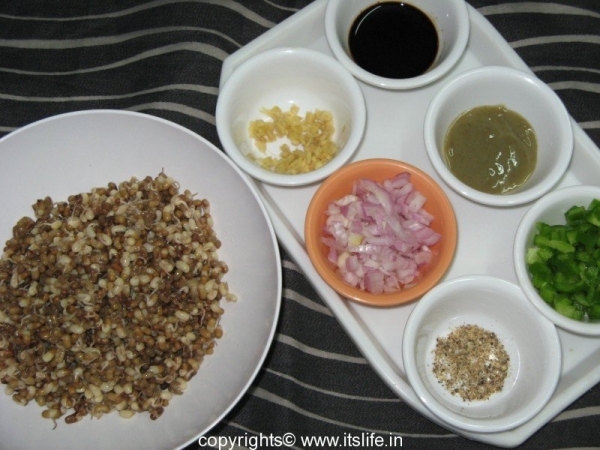 Repeat the procedure for the remaining ingredients. 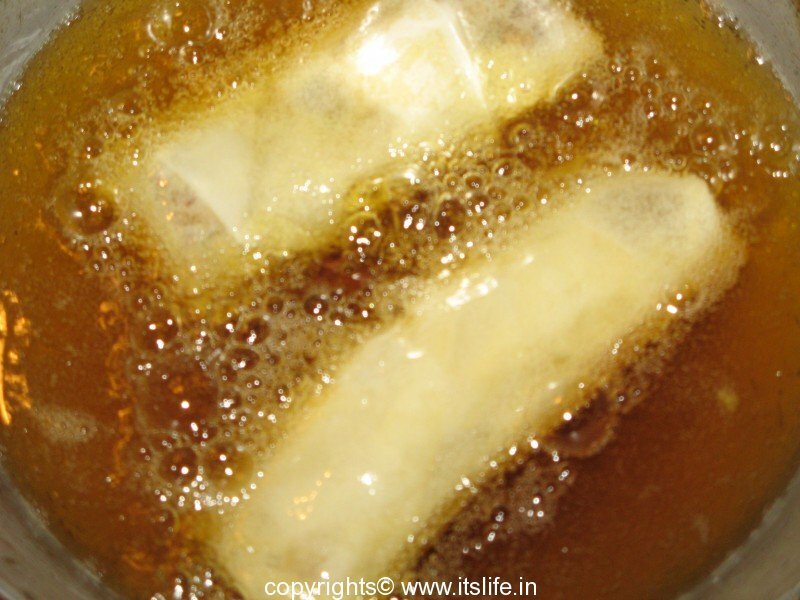 Heat Oil, and deep fry the rolls until they turn golden brown. 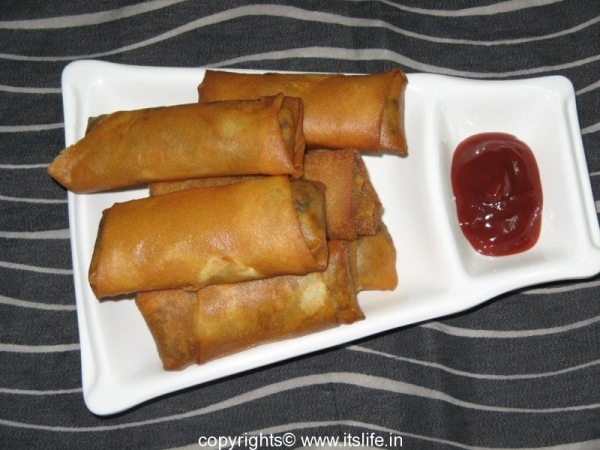 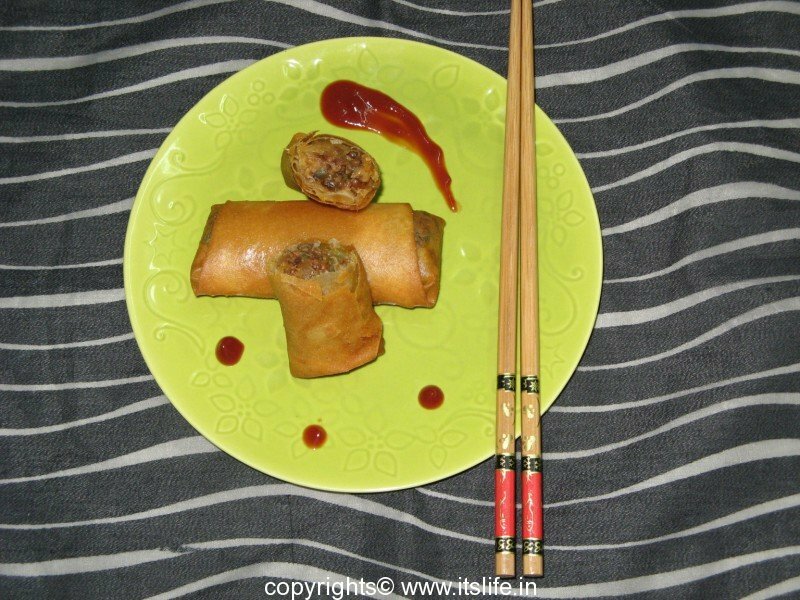 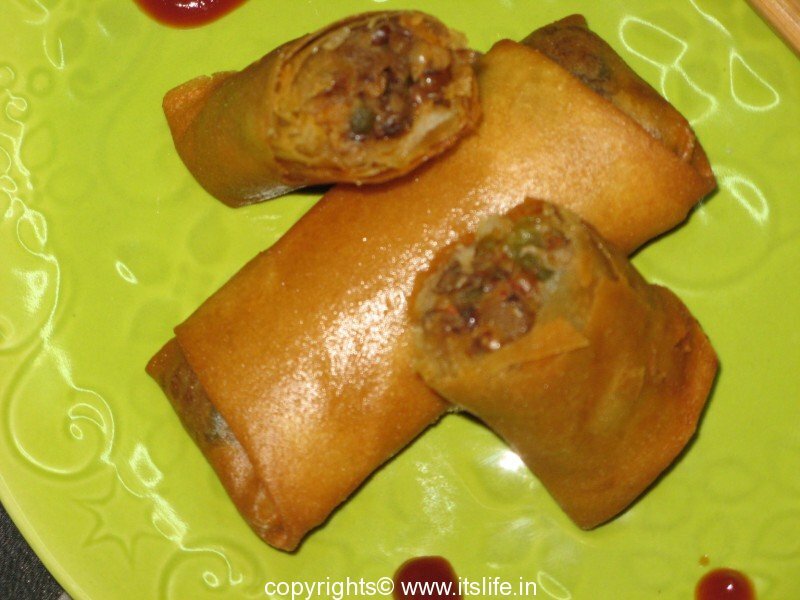 Serve hot Sprout Spring Rolls with Tomato-Chili sauce.